Beer is Germany’s drink. Copious amount of beer is consumed daily in Germany. It is said that after the ‘Black Death’ the population became extremely dwindled and the grains were surplus. There started the brewing of world’s most popular drink. In the beginning of the 16th century Wilhelm V, the duke of Bavaria found it very difficult to meet the great demand of the beverage in his own household. So he was advised to start brewing his own beer for his family. Thus, he founded the Hofbrauhaus in 1589. 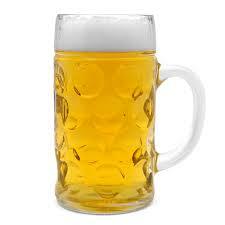 There was already a decree concerning the purity of German beer, which was made in 1516. It said that the beer should only be brewed from natural ingredients. Duke Wilhelm V created many recipes for the Royal brewery. Heimeran Pongratz was the first man to brew the famous Hofbrauhaus beer for the first time. It was a dark brown liquid at that time. But during the 17th century Maximilian I, the son of Duke Wilhelm V did not like this dark beer and ordered the brewing of wheat beer. He forbade all the other breweries from using wheat for brewing beer, so that he can have the monopoly of the wheat beer. This was a clear golden liquid. Again in 1612 Elias Pichler was forced to brew a stronger beer. This was called Maibock. This was stronger and darker. 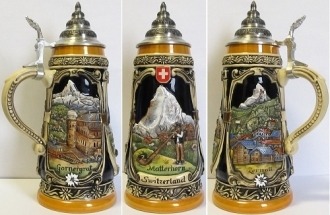 Till the 20th century the Hofbrauhaus beer was produced in Germany only. 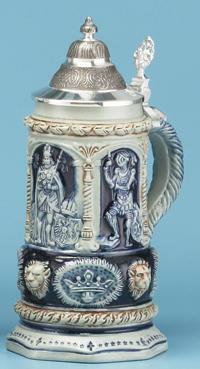 But after the Second World War the fame of the royal beer of Germany got around and the demand for this was great. 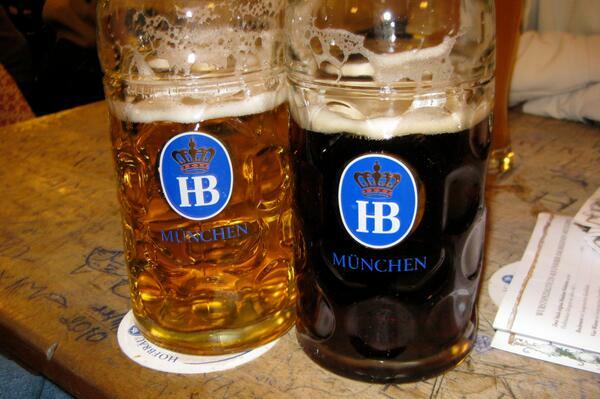 As a result, after the World War II, Hofbrauhaus beer began to be produced by Franchises outside Germany. It was produced in several European countries. In 1968, Hofbrauhaus beer was produced outside Europe. Helmut Meyer opened Hofbrauhaus in Melbourne, Australia. Now the brand has Franchises in many countries. But the Hofbrauhaus is still brewed using the original reci pes of Duke WilhelmV. The Hofbrauhaus original is a clear golden liquid, which is mildly alcoholic and with a pleasant bitter taste. This is a richly aromatic beverage which has conquered the world. There are many different recipes in use – all of them from the original collection of Duke Wilhelm V.
The logo ‘HB’ with a crown over it is now well-known all over the world. 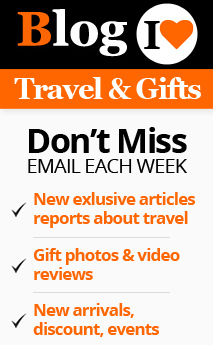 The prestigious logo is often duplicated with minor differences by rival companies. So it takes a real connoisseur of beer to recognize the original. 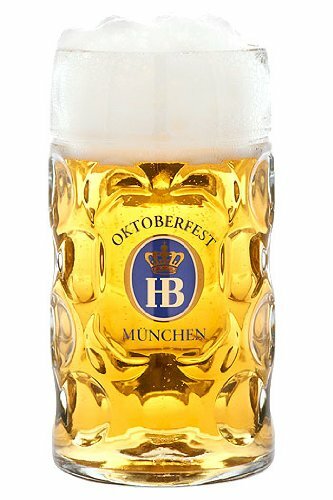 Hofbrau is one of the Oktoberfest beers. The rule is that in Oktoberfest, beer brewed in Munich, conforming to the German beer purity law only can be served. Hofbrauhaus being one of the oldest brands with a royal background is included in the list.